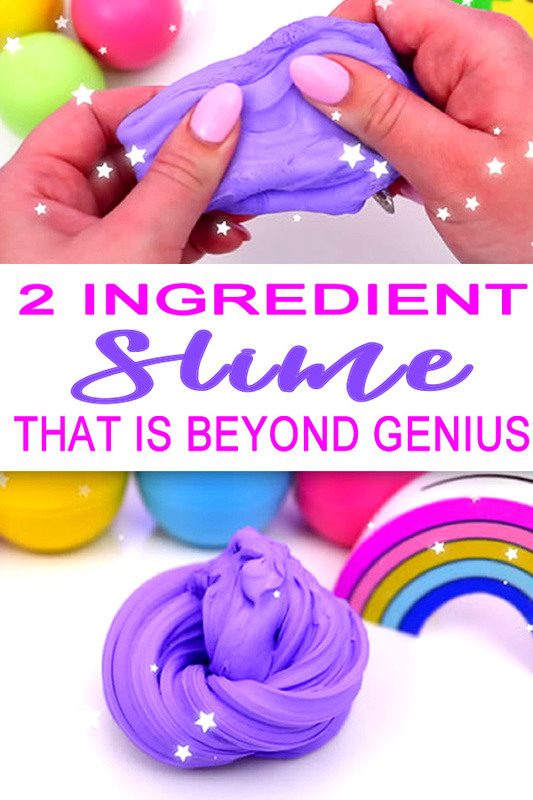 The most amazing 2 ingredient DIY slime recipe that you will ever make! 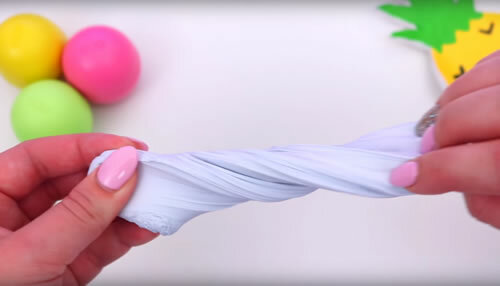 This homemade slime is so easy to make you can make it in under 5 minutes and is super stretchy and fun to play with! 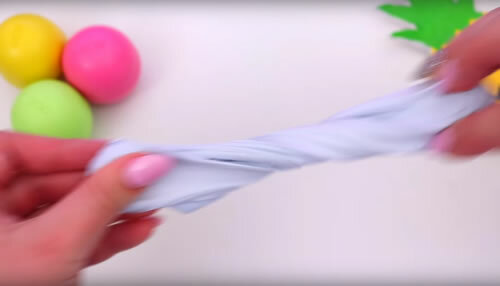 Kids will go crazy for this slime activity. 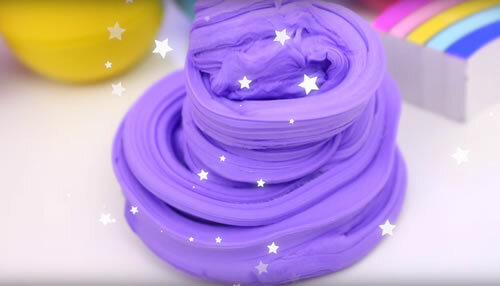 This is one of the best slime recipes that you will ever make. 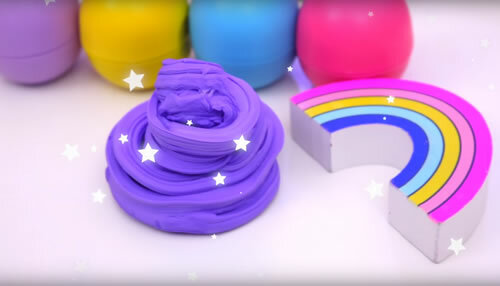 Try this slime DIY craft project today. 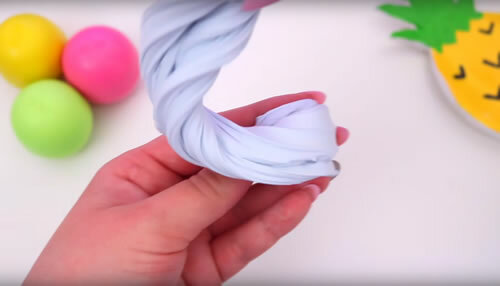 Follow the super simple step by step instructions or watch the video tutorial to learn how to make the easiest slime ever. Are you ready to learn how to make slime with only 2 ingredients that requires NO borax and NO glue? 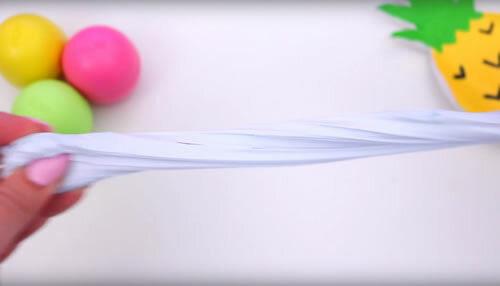 Super fun and easy slime that is great to play with – stretch it – pull it -poke it! Now how easy was that slime to make? 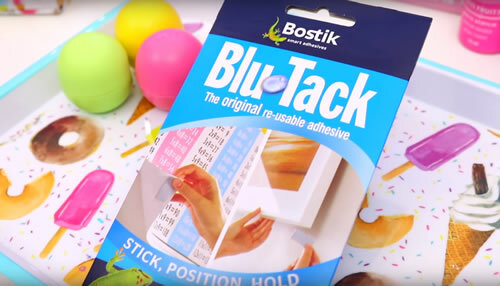 DIY Blu Tack slime is so fun to play with and it doesn’t get much easier than that to make slime at home. This homemade self adhesive slime will be hit with all the children. 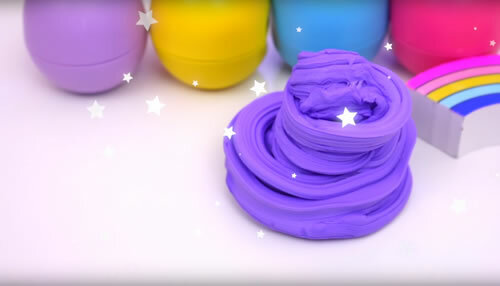 It’s a great slime DIY project that will be loved by kids, tweens and teens. The fun of poking it, pulling it, stretching it will provide hours of fun. 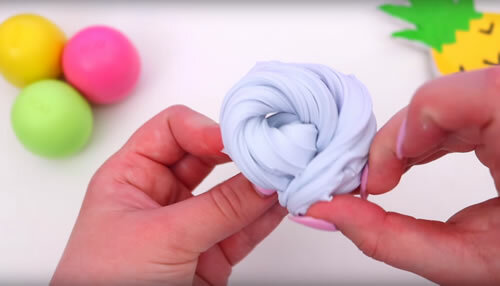 Try this amazing slime recipe! 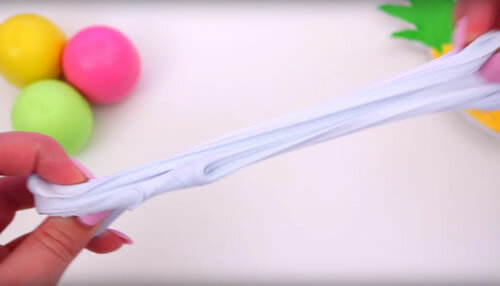 This guest post and DIY slime video tutorial was made by Gillian Bower over on Youtube. 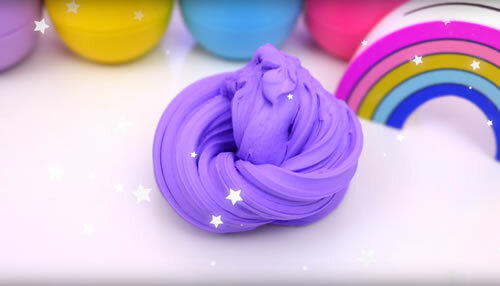 She makes Youtube slime videos that include: easy DIY slime, slime without glue, Kawaii slime, slime recipes for beginners, unicorn slime, mermaid slime, floam slime, popping slime, crunchy slime, fluffy slime, Instagram slime, honest slime reviews of shops that sell slime, slime gifts and so many more. Check her out for some awesome and amazing slime videos. 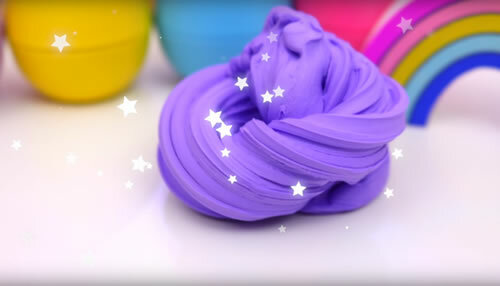 If you are still looking for more slime DIYs you can always check out Pinterest there you can find: sensory slime ideas for kids, safe slime, non toxic slime, Dollar Tree slime, slime with baking soda, shaving cream slime and so much more. Leave me a comment and let me know what you favorite kind of slime is to make and what is your favorite color slime? Until next time I hope you all have a wonderful day! I love it but sadly I don’t have liquid hand soap and used to have blue tac I don’t have to now and I don’t have food colouring but I would love to make it so by.